We’re offering Free of Charge delivery (to one UK mainland address) on all Lanyard orders received this week! Simply quote this offer when placing your order. To benefit order must be received before 5.30pm on Friday 19th June 2015. Not valid in conjunction with any other offer. 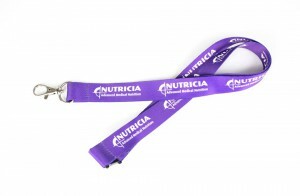 Lanyards are always a popular promotional product – used at almost all conferences and exhibitions, but also in many businesses on a daily basis. A low cost promotional item with a highly visible branding area for your logo. Lanyards can be printed in one or more “spot” colours, or in full colour and the printing can be on one or both sides of the fabric. We always recommend Lanyards are supplied a safety break. 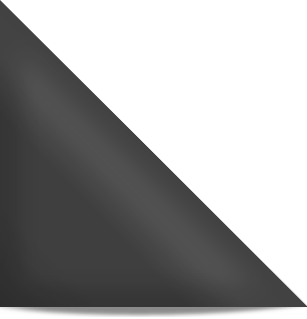 For one point of contact from initial enquiry to completion of order, and a personal and committed approach to getting the right product, delivered on time. Please complete the form below and we will contact you as soon as possible or call 01295 269 800.